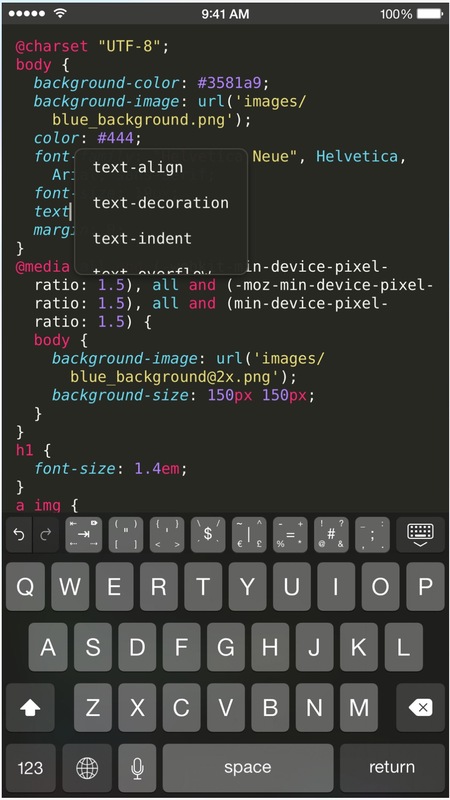 Textastic Code Editor, both in its iPhone and iPad editions, has just been updated with new features for iOS 8. 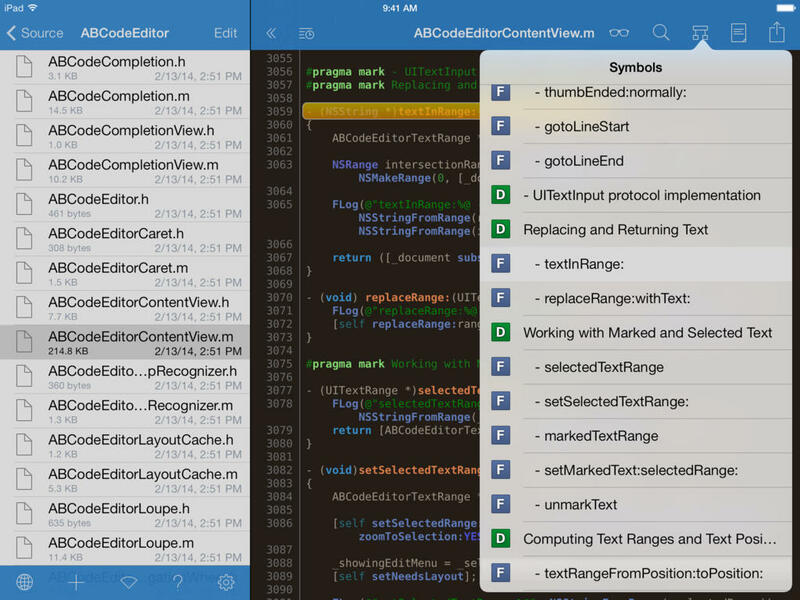 These new features include support for Handoff, enabling you to work seamlessly across the app’s editions for iPhone, iPad and presumably even Mac, and for Touch ID, allowing you to unlock the app using your fingerprint on iPhone 5s, iPhone 6, iPhone 6 Plus, iPad Air 2, and iPad mini 3. 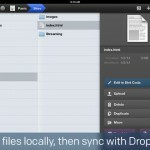 Also included in the newly updated Textastic for iPhone and iPad is integration with iCloud Drive along with support for iOS 8’s document picker for external storage providers. 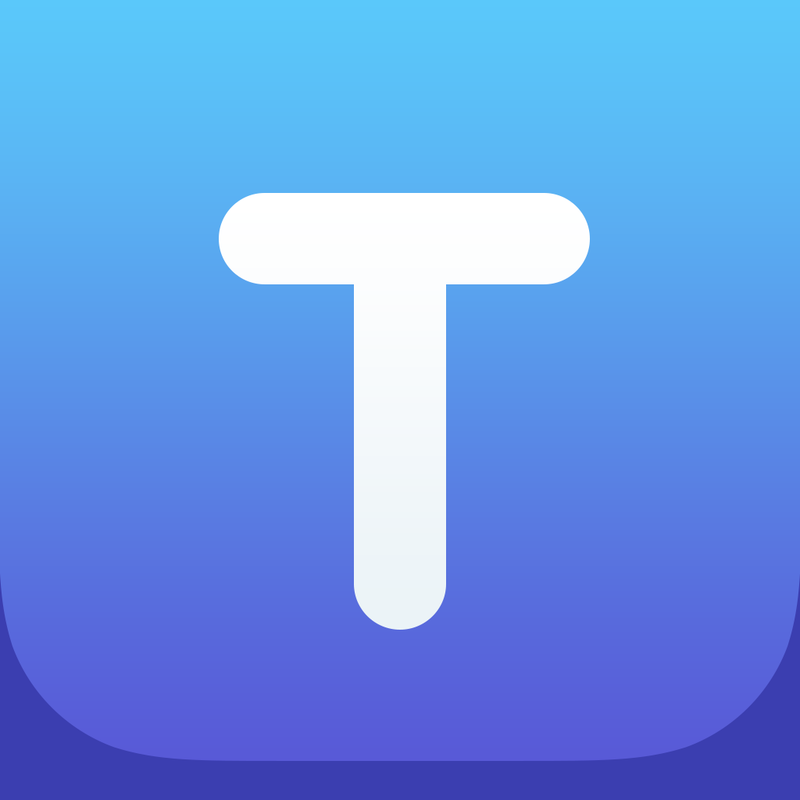 The new version of Textastic for iPhone also features full resolution support for iPhone 6 and iPhone 6 Plus. 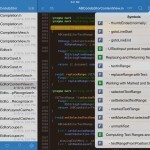 Compatible with devices running iOS 8.0 or later, Textastic Code Editor for iPhone and Textastic Code Editor for iPad are available on the App Store for $8.99 each. 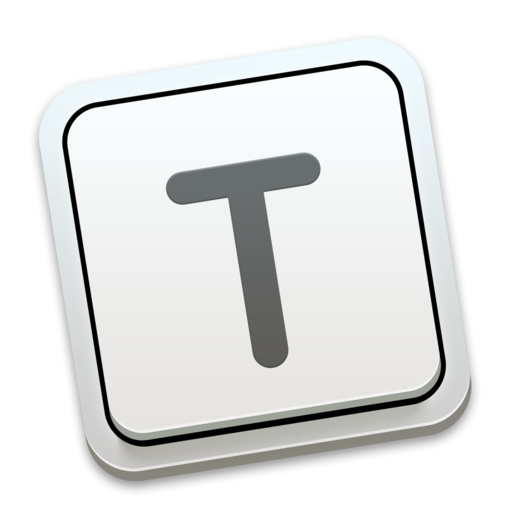 Textastic for Mac, which is compatible with OS X 10.9 or later, is available on the Mac App Store also for $8.99. See also: Infuse video player app gets infused with new Trakt syncing feature, New year, new name: Lift personal coaching app is now called Coach.me, and Gusto unified inbox app updated with iPad support and Handoff integration.